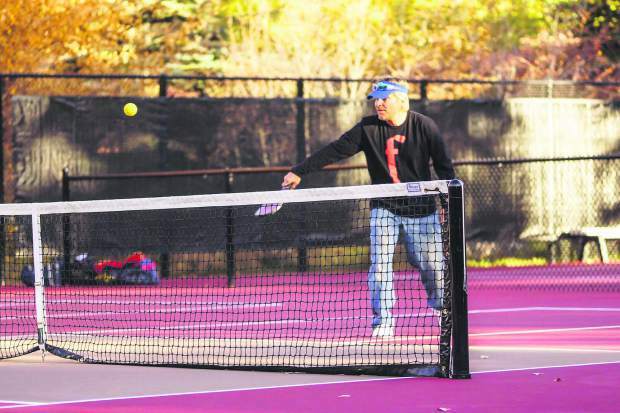 Pickleball is one of the programs the Vail Recreation District has added over the years since the district's creation in the 1990s. District voters on Tuesday, Nov. 7 approved a property tax increase to help pay for maintenance and upgrades at the district's facilities. VAIL — Vail Recreation District voters on Tuesday, Nov. 7, passed a mill levy increase expected to raise just less than $1.1 million in its first year to pay for ongoing repair and improvement projects in the district. Since the district was formed in the early 1990s, its elected board had never asked voters for a tax increase. Officials said this year’s request was needed to avoid some potentially significant fee increases for district programs. The problem is that while the town of Vail owns the Vail Golf Club, Dobson Ice Arena and other facilities, the recreation district is responsible for those facilities’ operation and maintenance. Vail Recreation District Board of Directors Chairman Tom Saalfeld said that as years have passed, the district has operated its programs at a slight profit, but there was little money left to address maintenance and upgrades at the facilities it managed. A district study identified roughly $14 million in needed improvements over the next decade, with only about $4 million available to pay for the work. Because property tax and user fees are the district’s only significant sources of revenue, the money for the work would have to come from one of those funds. Saalfeld said the district may have to save money over the course of several years for some of the needed work. Two bridges need to be replaced at the Vail Golf Club; each carries an estimated cost of $3 million. Saalfeld said the district board has for several weeks put off finalizing its 2018 budget until members knew whether there would be property tax funds available or if fee hikes would need to be calculated. With that question answered, Saalfeld said the board would spend its final meetings of 2017 fixing priorities for next year. Board member Kim Newbury Rediker used many of the district’s after-school and youth programs when she was a single mom with kids in school. Rediker said she’s particularly pleased that the district will be able to hold the line on user fees for those and other programs. Both Saalfeld and Rediker said they were excited by the results of Tuesday’s vote. 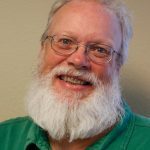 The 1,422 votes cast in the election were significantly more than the votes cast in Tuesday’s Vail Town Council election and far more than the votes cast in a district board election. Saalfeld attributed that relatively large turnout to both a mail-ballot election and the fact that district property owners who are registered to vote elsewhere in Colorado could cast ballots. Regardless of the number of votes cast, Saalfeld and other district officials are happy with the outcome. “This really gives us some breathing room,” he said.